As every teacher knows, learning begins with engagement. Engaged students read thoroughly, write thoughtfully, and grapple with content. But how can we get our students to engage? 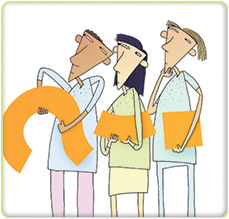 Shared inquiry helps students engage. This teaching approach requires a team effort. Instead of imparting knowledge, we work with our students to ask questions, sort through evidence, and draw conclusions. 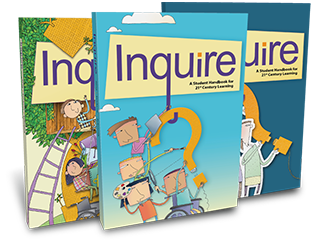 Shared inquiry requires students to communicate, collaborate, solve problems, and think critically and creatively. 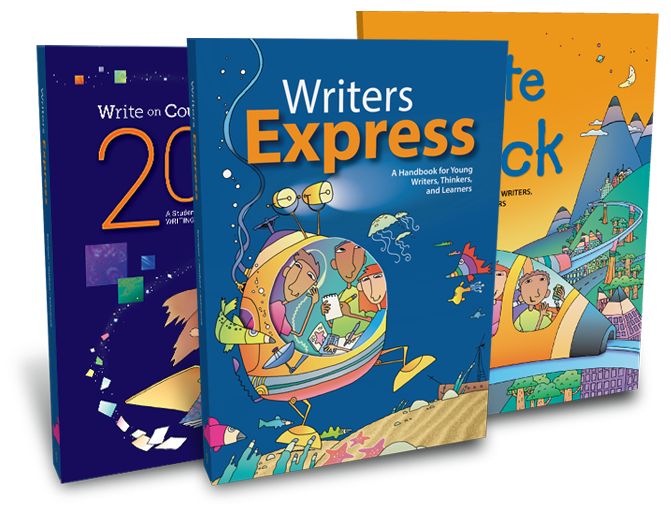 Here's how you can use shared inquiry to teach writing . . .
To develop a strong, tight argument that will change minds and convince others to accept their point of view, students need to be clear, thorough, and logical. 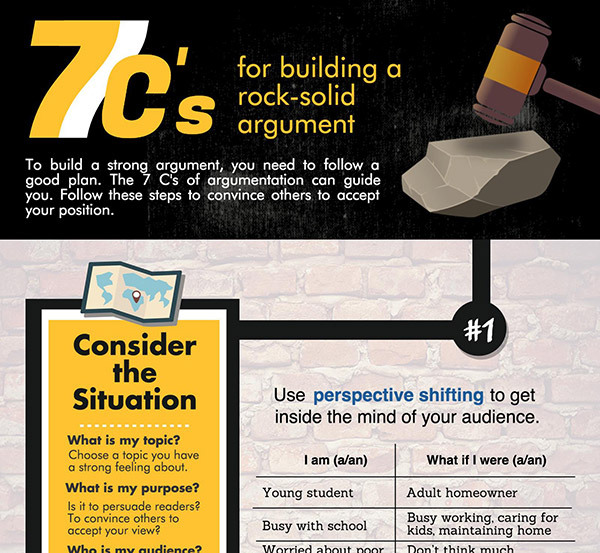 This infographic leads students through an effective process for building a compelling argument. Click on the image to view or download as a PDF. 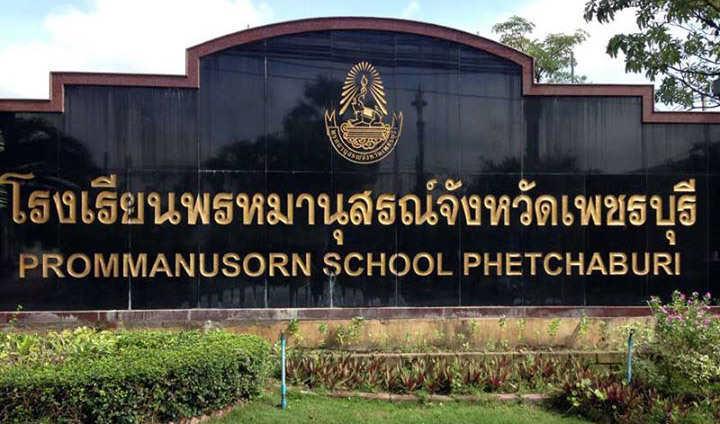 "I am a teacher at Prommanusorn Phetchaburi School located in Phetchaburi, Thailand. It's a secondary school, and the students are 12 years old and in their first year at this school. 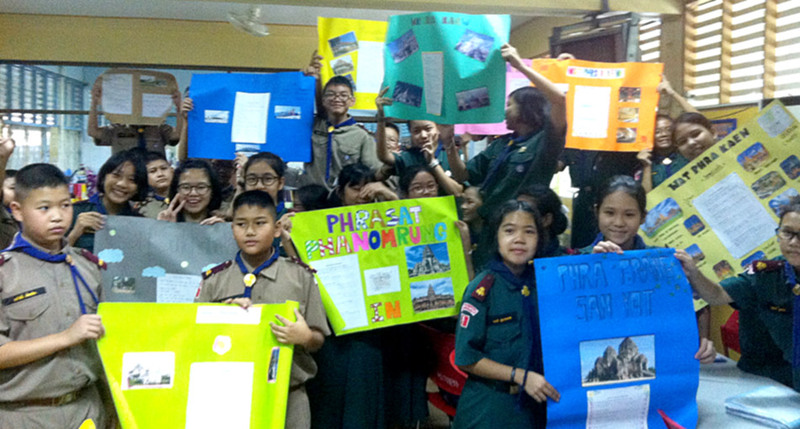 They are part of an EMS (English, Math, Science) program, and they did this project for an English writing course that I teach. I meet with these students once a week." "Due to a lack of technology, I wasn't able to have students present their projects with a computer or a projector as Mrs. Smith did in Burlington. 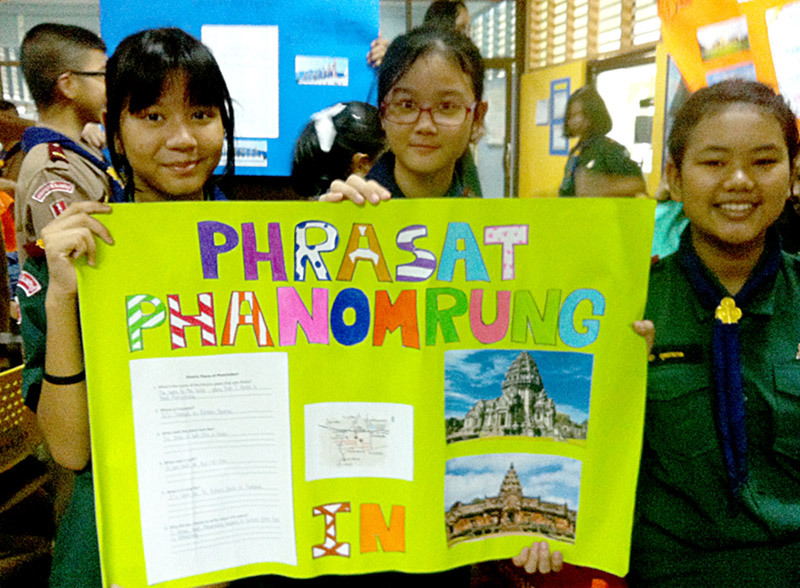 Instead, my students displayed their projects on poster board. . . ."
Introducing the Writers Express Teacher's Guide . . . 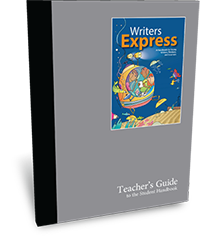 The online Writers Express Teacher's Guide is now available, and it's yours for FREE! 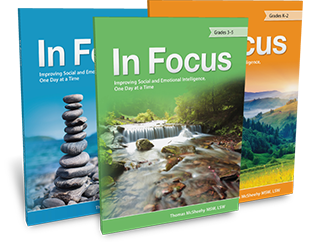 This digital resource leads you page by page through the student handbook, offering teaching tips and strategies, downloadable documents, related minilessons, Common Core correlations, and more. Explore the table of contents and take a look inside!